For the average Filipino, a complete meal means only one thing: a hearty serving of viand (“ulam”) paired with steaming white rice. Nothing spells home-cooked meal more than the image of generous servings of tender meat and vegetables slow-cooked in a rich sauce, the latter inevitably to be spooned over a hefty mound or two of rice. 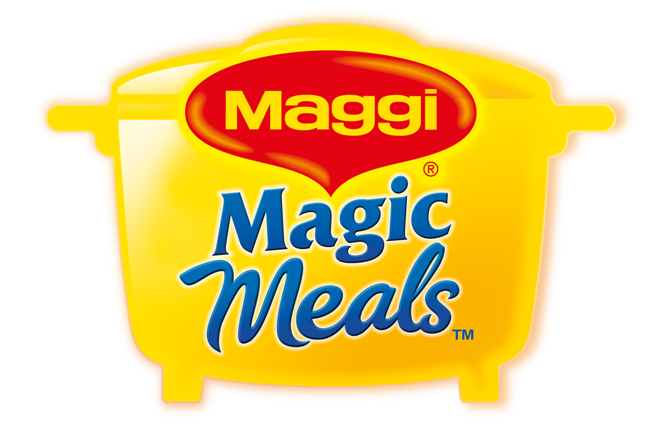 To help the country rediscover the magic of meals prepared and enjoyed at home, NESTLÉ introduces one of its game-changing innovations to date---MAGGI MAGIC MEALS. It is a first-in-the-world recipe solution designed for use in a rice cooker. MAGGI MAGIC MEALS offers a solution not only through mouth-watering recipes guaranteed to gather the whole family around the table, but more so through an innovative and modern way of cooking that is so easy and efficient, it’s going to make Filipinos want to cook at home more often. MAGGI MAGIC MEALS not only offers a recipe flavoring but also a simple and effective method of cooking using the most ubiquitous cooking appliance in Filipino homes—the rice cooker. The MAGGI MAGIC MEALS pack has a dual chamber containing the MAGGI MAGIC RECIPE MIX and the MAGGI MAGIC COOKING BAG. Definitely a unique cooking kit. The MAGGI MAGIC RECIPE MIX guarantees a complete and proper blend of flavors, there is no need to add anything else except the fresh meat and vegetables. The MAGGI MAGIC COOKING BAG, on the other hand, guarantees that the “ulam” can be cooked together with rice using a rice cooker. Once in the rice cooker, the cooking bag ensures that the meat and vegetables cook in its own juice at the proper doneness, and the sauce develops into a thick and hearty consistency. There is no need to keep checking for doneness or to keep correcting the sauce for the right “timpla.” After 45 minutes, one can say that s/he has prepared a wholesome, balanced meal complete with rice. Add the MAGGI MAGIC RECIPE MIX which contains a complete blend of flavors to create a delicious stew. No need for additional ingredients, except the fresh meat and vegetables. Add 6 tbsps. of water into the cooking bag. Massage the bag gently to dissolve the mix, then seal the bag by tying a knot. Place the cooking bag flatly on top of washed rice, then start cooking the rice as you normally would. After 45 mins, both rice and “ulam” are ready to serve! With an innovation such as MAGGI MAGIC MEALS, Nestlé seeks to respond to needs of the modern-day homemakers with a solution that will put their resources to optimum use. 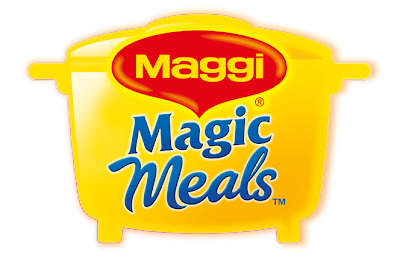 With MAGGI MAGIC MEALS, homemakers now have a new method of cooking that helps save on the cost of ingredients, gas, water and soap (less pots and pans to wash). It also frees them from the fuss and too much effort of cooking an otherwise complicated dish, and instead boosts their confidence that the end dish will be delicious. Cooking with MAGGI MAGIC MEALS means that with a few smart and ingenious moves, one can devote more time for one’s family or self WHILE cooking. MAGGI believes that cooking and eating at home are opportunities for the family to bond, plan, connect, and learn from one another. It’s a chance to share information and news of the day, as well as give extra attention to your children and teens. Family meals foster warmth, security and love, as well as feelings of belonging. It can be a unifying experience for all. wow! delicious food, yet easy to make... perfect for people on the go, like me. I hope they'll export the product here in the UAE. 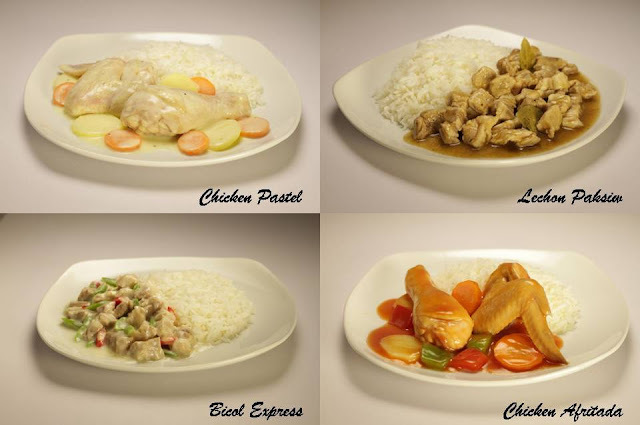 Bicol express please! Love the foods, made more tastier with Maggi Magic Meals. Oh my! It's possible for me now! I need to try this.